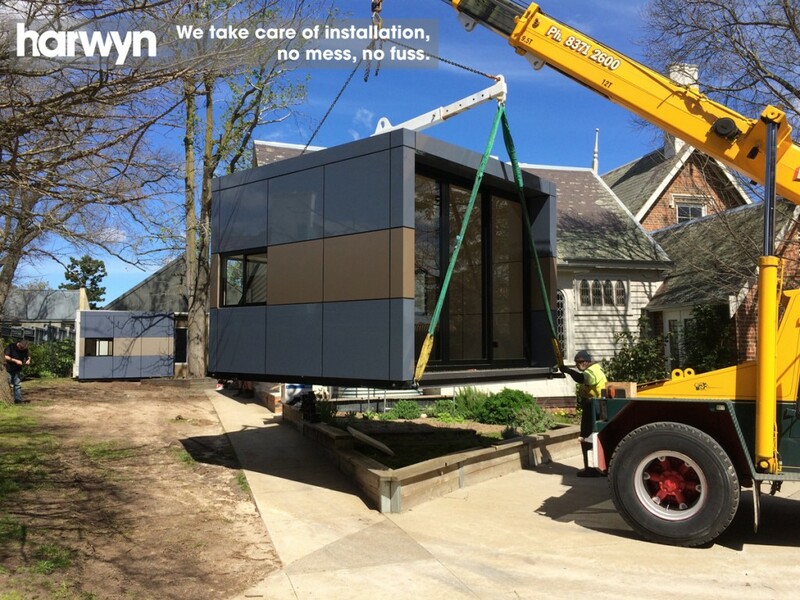 Prefabricated in our Melbourne factory, Harwyn pods are delivered and installed in less than a day with minimal disruption to your school. Portable classrooms never looked like this! Design, fit out, delivery and installation, we handle everything, so that you can get on with the running of your school. Leave the hard hat work to us. 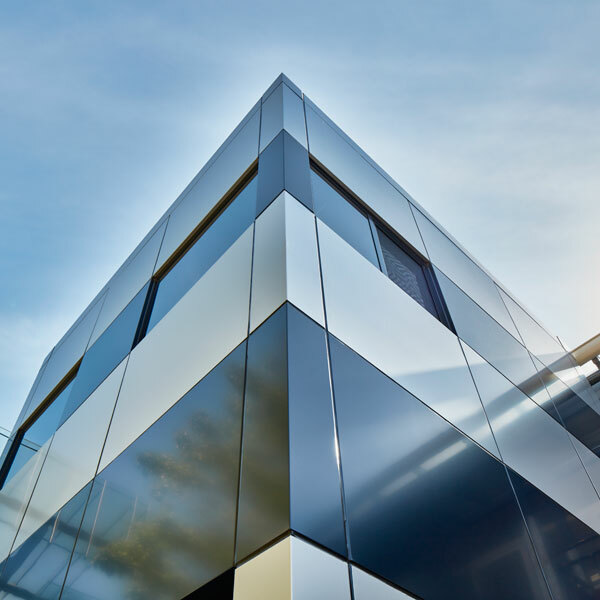 In one phone call, you can organise a state of the art space solution for your school and it can be installed on site within a day. Harwyn pods are designed as permanent structures that have the ability to be easily relocated and re-purposed as your schools needs change, which future proofs your investment. They are also maintenance free and require no staining or painting. Unlike traditional portable classrooms, the Harwyn Pods are contemporary spaces that look and feel like high end commercial buildings. 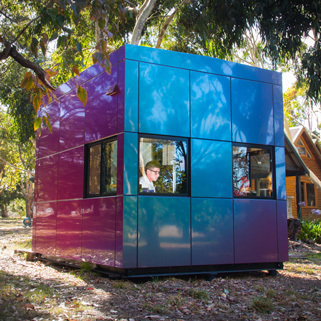 Take a closer at a Harwyn Portable Classroom Pod being installed in a Melbourne school in 30 seconds here. Have a look HERE to see what schools just like yours are saying about the Harwyn experience. Finance options are available for all Australian schools. Contact Harwyn to learn more. See how schools just like yours are using Harwyn Pods.